Braided horse ready for the horse show ring. 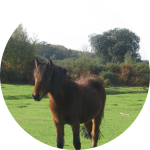 Dutch Warmblood horse in full tack. Chestnut horse galloping in a field apron. 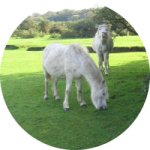 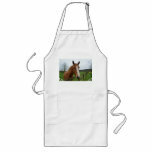 Horse standing in a grassy field apron. White horse in an equitation class at a horse show. 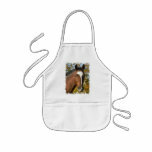 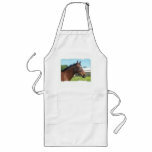 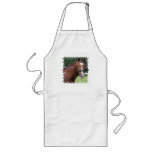 Pair of black horses in a design childrens apron.